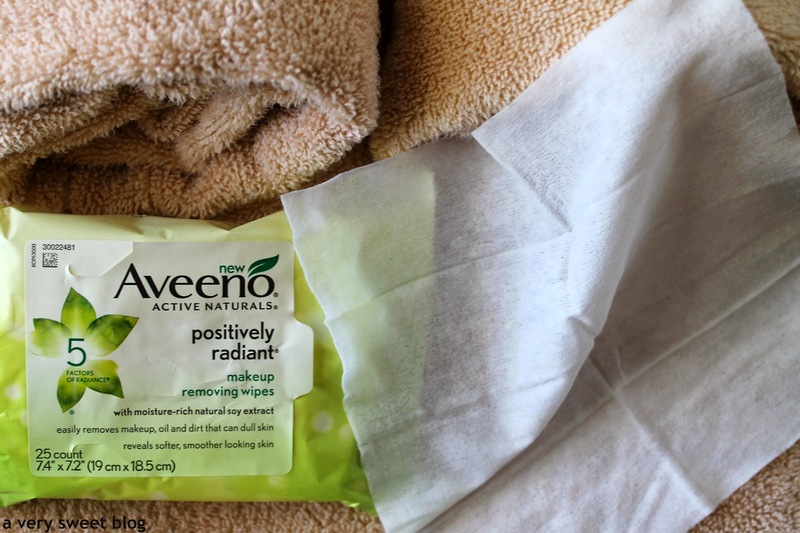 I received a free sample of AVEENO® Active Naturals Positively Radiant Makeup Removing Wipes to review. Hey Everybody! 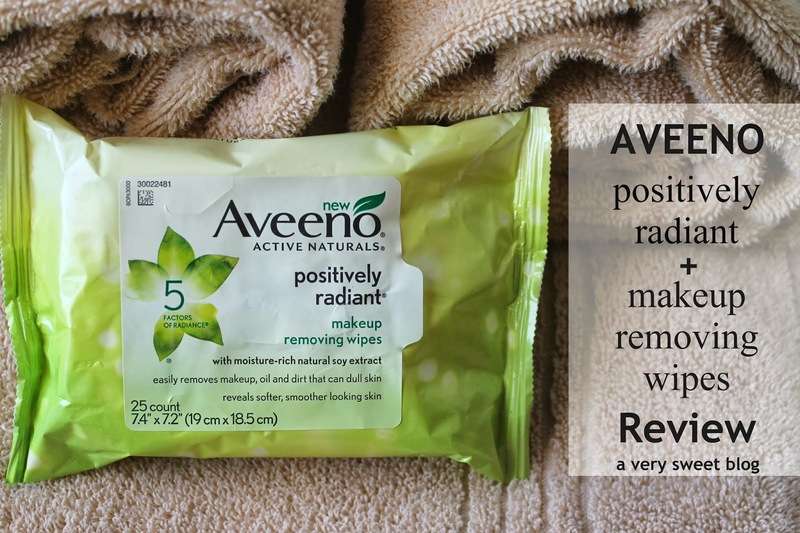 This is a review of the AVEENO® Active Naturals Positively Radiant Makeup Removing Wipes ($6.99) that were in my AVEENO® welcome gift basket. I've used them for 10 days now and think they're pretty awesome. These wipes are scented. I'm the first to complain about anything scented when it comes to skincare, but I didn't have a problem with these. The scent is clean & fresh. You'll continuously want to sniff your hands afterwards. That's how pleasant the scent is. 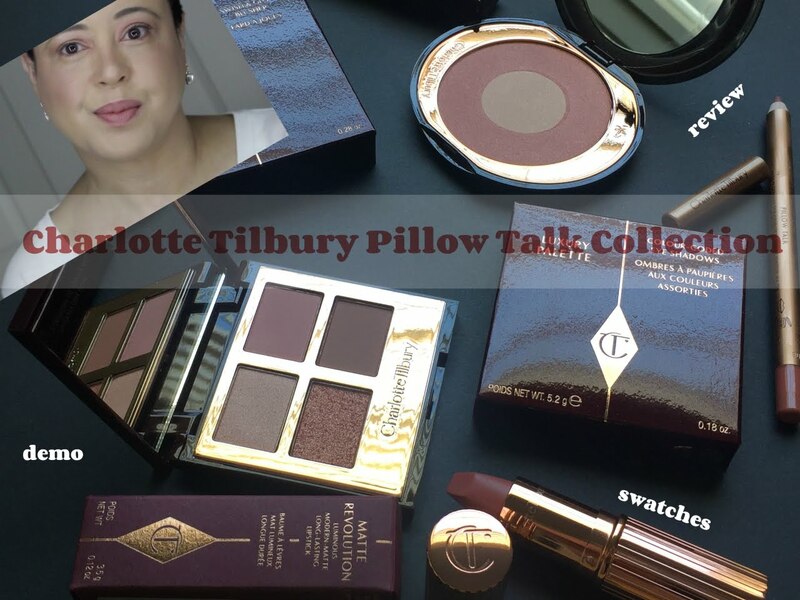 The makeup wipe is cool to the touch, damp and about the size of my face. It was very gentle to my skin and I didn't experience any irritation (for the record, I have dry & sensitive skin). AVEENO® Makeup Removing Wipes are formulated with moisture-rich natural soy extract. They're also oil free, non-comedogenic, dermatologist tested and ophthalmologist tested. I wear contacts and these were not a problem. The 2nd Million Dollar Question! 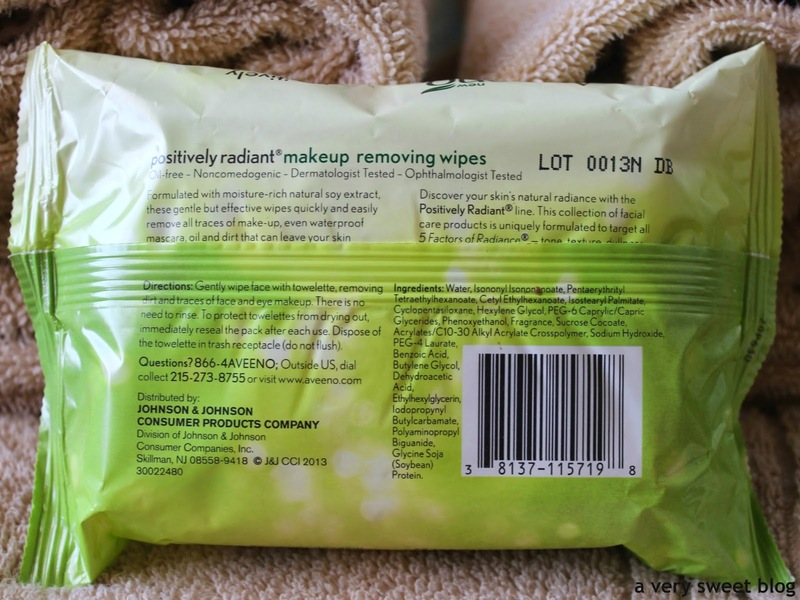 Do these makeup wipes remove makeup easily and thoroughly? Yes, they do! Let me prove it to you! 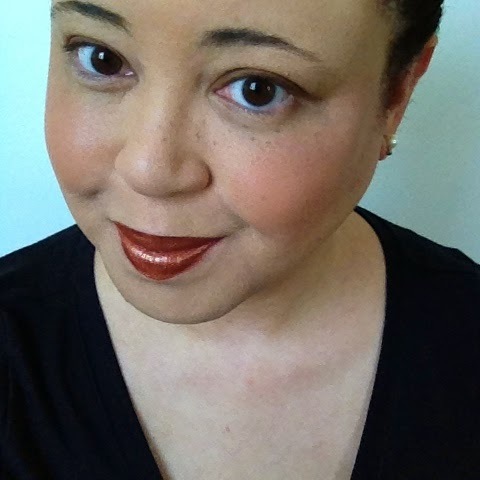 I put the following makeup on (see pic below), but MUCH heavier than usual. Most beauty bloggers show you a before picture (with makeup) and after picture (without makeup, holding up the wipe). Not me! I made gifs of myself actually taking off my makeup step-by-step so you can see the "between" results! 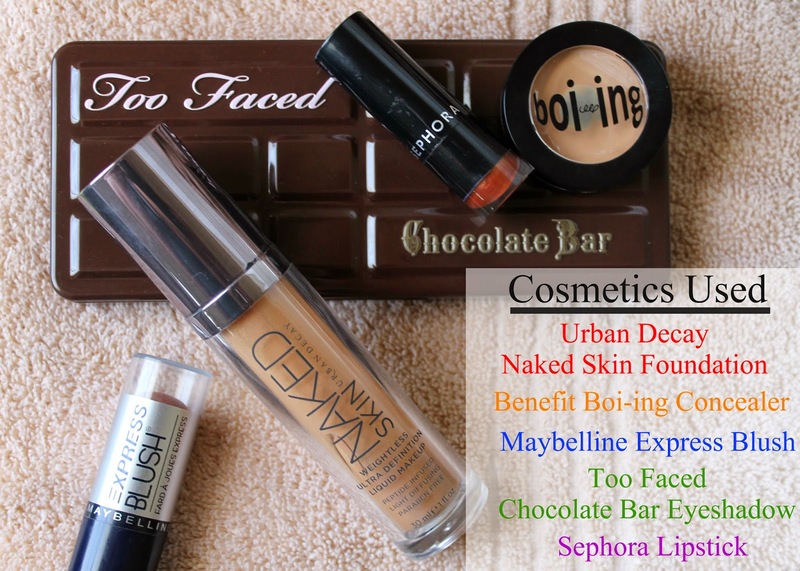 Benefit boi-ing concealer, Maybelline cream blush, Sephora lipstick, and Too Faced eyeshadow in milk chocolate. I'll review the AVEENO Active Natural Positively Radiant Targeted Tone Corrector March 31st! Bye Bye! Have A Great Weekend Everybody! Great post! Love the gifs! And your natural skin just glows btw, so pretty. Anyway, thanks for this honest review..I hate hate hate dry wipes as well and wipes that just can't get off makeup. I will be checking these out! 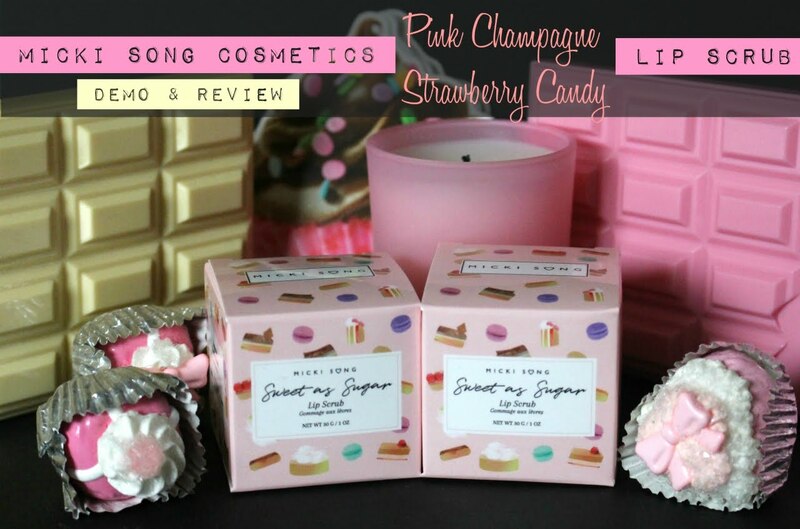 love this review, beause sometimes i buy make up removal wipes..and i get disapointed! great and really useful post! Once again you impress us with the amazing review now I need to pick Aveeno wipes after work. Thanks doll for sharing. Oh wow! That wipe did remove everything! Cool review, Kim. Will give this a go when I ran out of my makeup remover. My skin gets oily during summer, like super oily, so I need to have water wipes and I prefer the make up removal ones, because I feel that the cleanse deeply, and as I don't use make up, they don't do much harm if I use them in college. I really want to try these! They look great! Thanks for the review, Kim! I use makeup wipes daily (I've been using the Dove ones) but it's nice to have an alternative! These wipes sound amazing Kim! I always keep a stash of face wipes around ever since hurricane Sandy because we had no running water and it was the only way to clean my face. I'm sensitive to scents so I'm glad to hear that these are actually pleasantly scented. Thanks for another awesome review! You look adorable in the gifs! Happy weekend girl! wow. that is one effective make up remover wipe! Love your Gif's Kim - so cool. These looks as if they get the job done, they're not all like that. Will be looking for those here. Wow! Those really worked well!! I will have to let my mom know, she loves wipes, but I don't think she has ever tried these ones. I have tried so many different brands of wipes here, but sadly my skin was too sensitive for them. I don't know if we get this brand here, seems worth a shot, looks like it did great removing your makeup. It was great reading your comment...wishing you a wonderful and warm weekend! love the gif kim! nice review. have a great weekend! You make such handy gifs for your posts! I love it, especially for this review. Wow, that is one impressive makeup remover - and in a toilette? I'll have to look for this brand next time I'm shopping for makeup removers! Great review! Thank you. I love how you showed us through the gifs! These wipes looks amazing. I love makeup removing wipes.=) So handy. Wow, it definitely looks like it worked. I'm definitely impressed! These look fab! The gifs really give us a chance to see how well they work! lol. Don't worry Kim, I don't look as cute as you do when I use makeup wipes. I mean, I contort my face like crazy... Haha. Have a great weekend! I've wanted to try Aveeno for a long time!! Nice review, lovely! Aveeno is a good beauty brand! I thought I found my holy grail makeup wipe... but I'll give this a go! Your natural skin looks so peachy! Jealous! We don't have many Aveedo products here in the UK, gutted! It's nice they keep their moisture. I haven't tried this brand. I like how you show the process! Those look like they work very well!! The gifs you put with the post were perfect! Kim, you are so cute!! I love Aveeno products! Great post and awesome review! I generally do not do wipes b/c of the environmental factor but I do like Aveeno's traditional cleanser. I like that it's natural. And yes, I hate dry wipes! Glad these stay moist. Look like a great product :) thanks for sharing! This is a great review! I love Aveeno night cream, but haven't bought the makeup remover cloths from them before. I've been using makeup remover cloths for a couple of months now and absolutely love them. I'm curious to give these particular ones next time I need to buy more. I always love to read your reviews coz they sound honest to goodness good. I often see many of my country's bloggers writing very favourably for all companies especially since they are sponsored. I love your gif. They are really cute! I loved the end when you showed the wipe full of make up. That's really cute! I have never used make up wipes before as I have the impression that they don't remove as cleanly as double cleansing. However Aveeno wipes sound great for the 1st step and then to do the wash thereafter. I'm sure the face would feel really clean after that. Wow, it looks like a greeat product and I love natural stuff, they are usually gentler to your skin. Thanks for showing us this product! U make a very good review! Ooh, thank you so much for sharing! My current make up wipe is horrible! I frequently just wash off my make up with face wash in the shower, but I like have the wipes for mid-day glitches and lazy nights. I'm dry & sensitive too and the wipes I got from 'yes to cucumber' that are supposed to be soothing make my skin feel like it's on fire! I really need something different, so I'll be trying these Aveeno ones next! P.S. I loved your gifs! It looks like it all came off so easily! 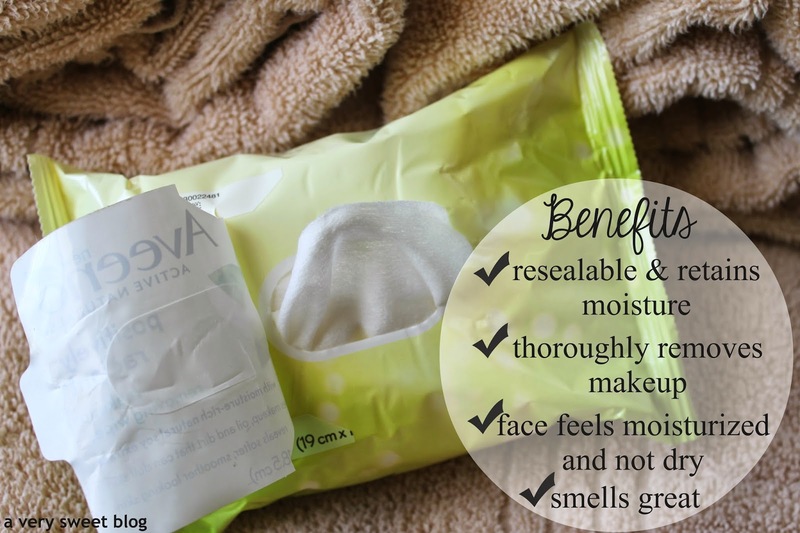 These wipes are seen to be very good removing makeup, great review Kim! I love aveeno products ...we are big aveeno user like almost everything from baby products to lotion and body wash. They are very gentle and nature friendly....great post kim! Lucky you! Youre face looks great without make-up...I guess I should give this product a try! Ah, yes I need to get my hands on these Aveeno makeup remover wipes. They will make life so much easier. i use wipes, too. they are so convenient! 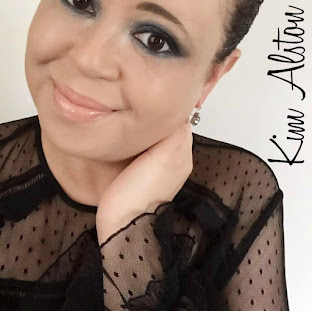 Another great review Kim! I am going to have to check them out. 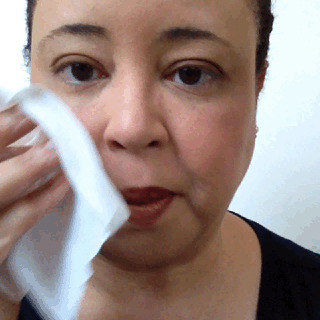 I love the gifs and how it shows that you don't have to rub so hard to remove the make up. It says radiance on the package…does it leave a glow on your skin? I love that idea. p.s. I am looking for a product to minimize my pores any suggestions? You can tweet or email me. Thank you times 1083204890ur90teq8 (letters are not algebra, just typos lol)! My bad experience was with Mary Kay eye make-up remover. They look so effective! I need to get me a pack! WOW its almost unreal… it seems to work so well! Isn't it great when you find a product and its really good ? It's like: finally! Kiiimmm! Omg, this post was really 2 months ago, wasn't it?! Do you even remember me? If not, well, then, it's really okay, haha. Oh dear, yup, saying I was looking forward to this review then went off from blogging again. :S I think I did read your blog somewhere in between (something about my fave kind of post, the park kinda thing...), but I can't remember which post, I missed this one, and I didn't leave comments. :/ Anyway, my million dollar question was actually will it irritate your skin, haha, but you answered that perfectly! 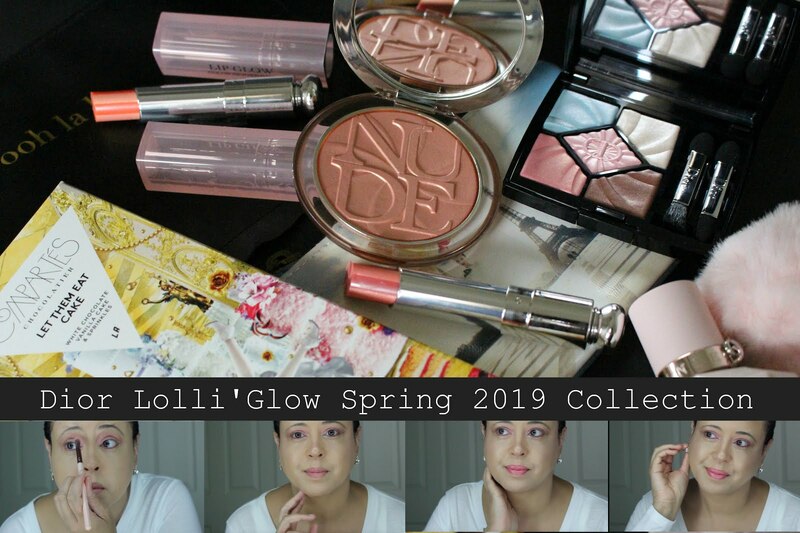 I thought your makeup one was the one in rightmost, :S your natural lip colour is so pretty and your skin is blushingly fresh (sorry, totally in a non-creepy way!). All and all, hope you all well, and reading through all the things I missed in your blog since then!